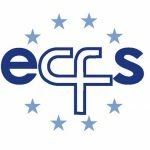 The European Cystic Fibrosis Society is an international community of scientific and clinical professionals committed to improving survival and quality of life for people with CF by promoting high quality research, education and care. 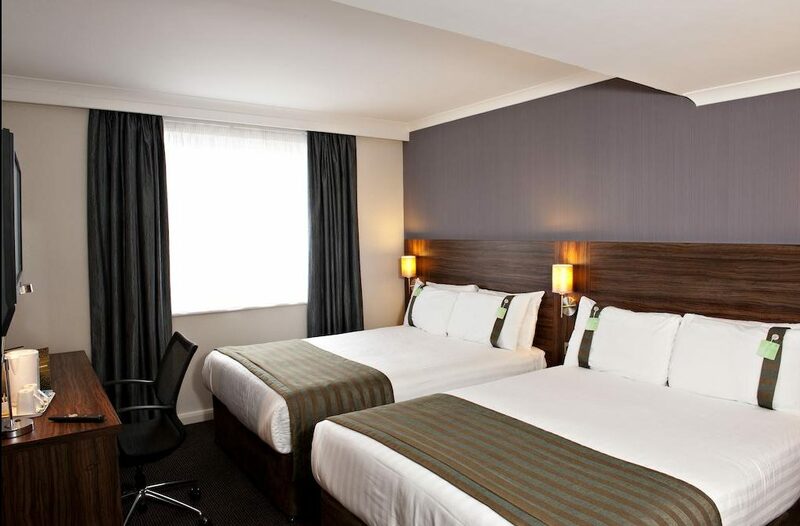 A friendly hotel in Liverpool city centre with meeting rooms and all day dining. 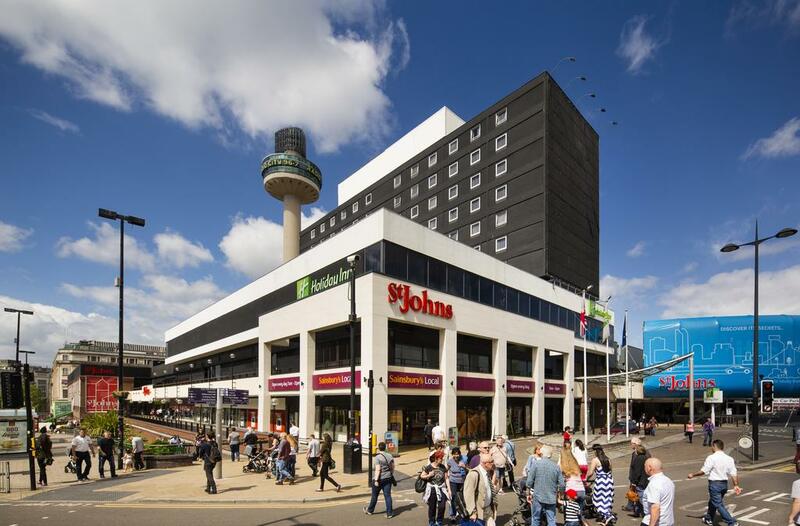 Holiday Inn® Liverpool - City Centre hotel offers comfort and convenience in the vibrant St. George's Quarter. 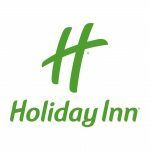 NBS Global Venue guarantees to find the perfect hotel for your next international congress - at the best location, the lowest price, and with options that are tailored to your specific needs. We provide top-quality venue search services for medical international congresses anywhere in the world, specializing in the Medical, Pharmaceutical industries. I was extremely impressed with NBS Global Venue deep understanding of many destinations around the world and their excellent network connections with hotels throughout the world. The staff at NBS Global Venues worked for months behind the scenes to organize a training workshop of our delegates in Athens, Greece. Their work was immaculate, humble, professional and attentive. NBS has an extraordinary service, professional, fast, transparent and always with a smile. Noga is results oriented person and make sure that things are done perfectly and on time. I was extremely pleased with NBS work and recommend thier service highly to any Pharma companies. We can only praise Noga for her hard work, her choice of venue, and her negotiation skills as she secured for us the best of the best- and much more. It is so reassuring to know that we have the best option available here in Vienna and that everything is under control. Thank you NBS Global Venue! NBS Global Venues is client-focused with an excellent project management process. 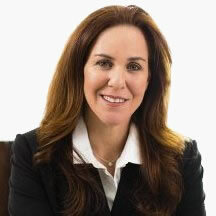 Noga is determined in her drive to deliver the best possible results. What can I say about NBS? They are fantastic, particularly when negotiating with hotels. NBS management saved me a great deal of time and money and their team is professional at all times. Considering we never work with third parties, the fact that we work with NBS speaks volumes. NBS Global Venues delivered the requested rooms in Barcelona at short notice when no other company was able to. Excellent service and highly recommended. We will be using them again.